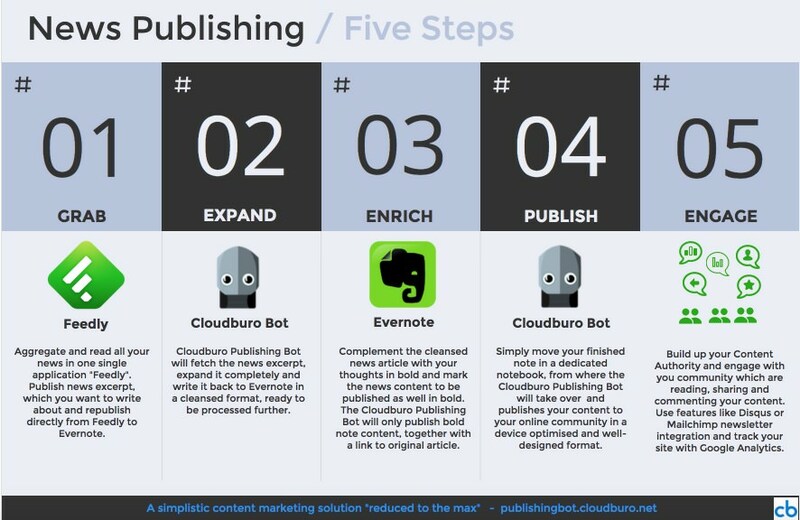 Manage your content management and curation activities in the most efficient and intuitive manner by using our Cloudburo's Publishing Bot. A powerful, intuitive content publishing approach aimed at startups, micro businesses, small enterprises, freelancers, as well as hobbyists bloggers. You will use the power of Evernote’s One Workspace to manage and collect great sharing content, to compile it and then leave the task to the Publishing Bot, to deliver the content to your nicely, mobile-friendly designed Web site. Concentrate on collecting and compiling content and leave the cumbersome task of publishing to our Publishing Bot. The Publishing Bot comes with a rich set of feature for managing your content. 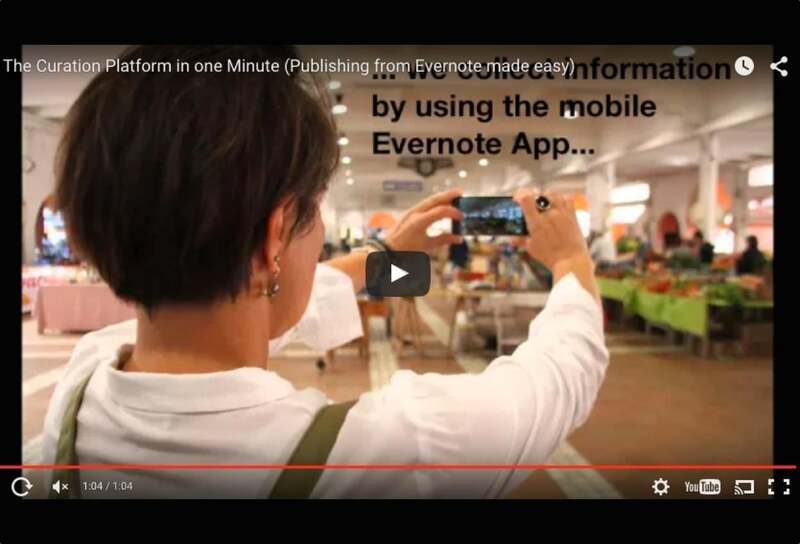 All content writing tasks directly in Evernote. 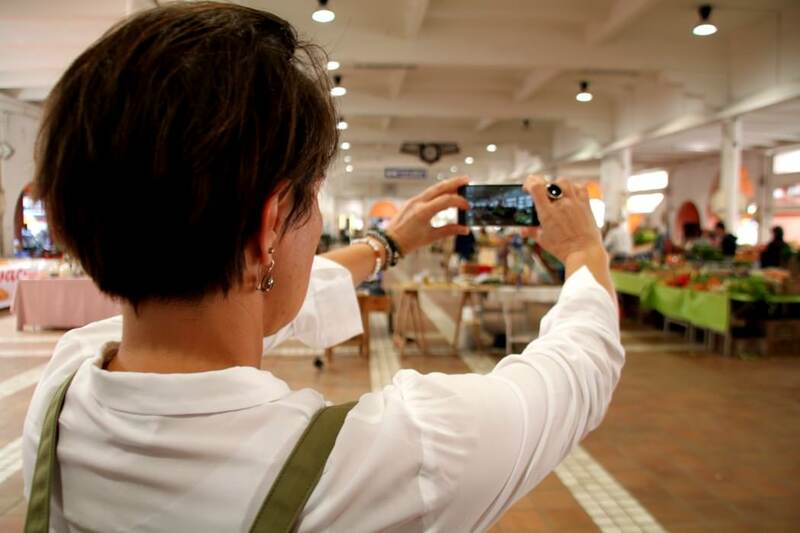 Your content will be nicely rendered on any device. From inspiration to achievement, Evernote is where your work takes shape. Collect, find and curate your ideas and stories using the Evernote Application suite available for any kind of device or Web browser. It's your integrated One Workplace. Having collected all the necessary information, it's time to sit down and write a compelling story, which attracts your online readers. 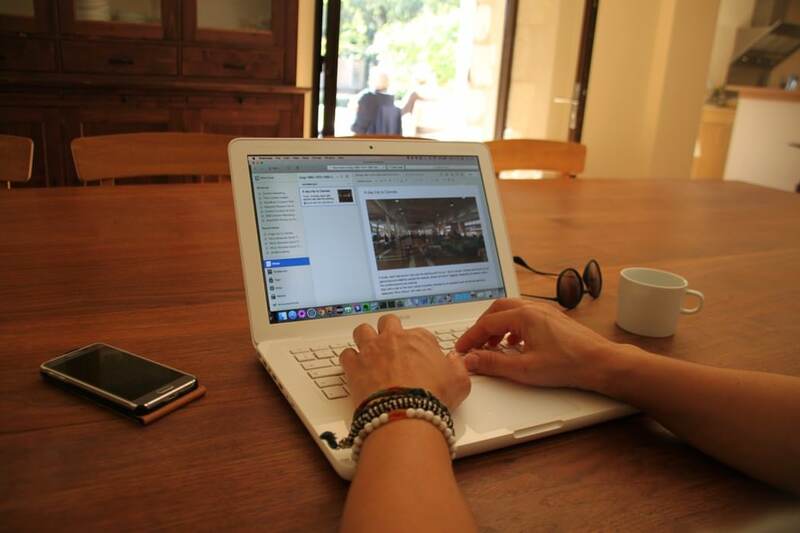 Use the power of the Evernote One Workplace solution, which assists you in every aspect of your storytelling task. 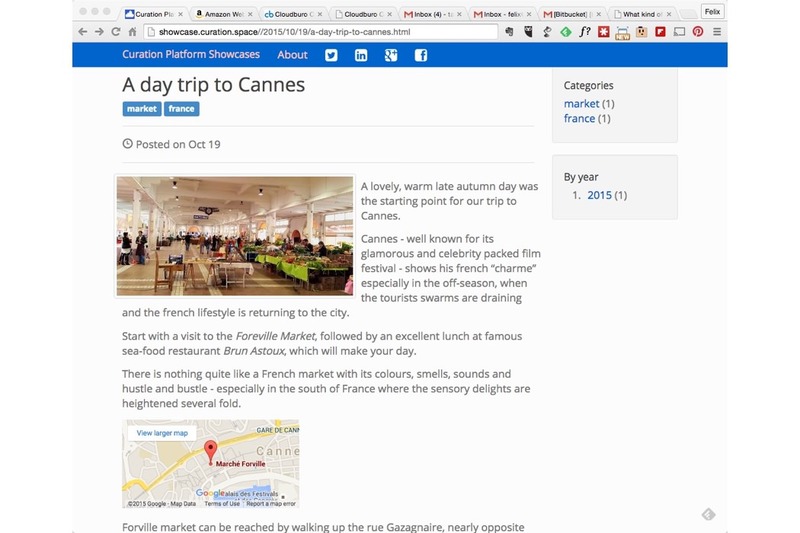 Simply move your finished note in a dedicated notebook, from where the Cloudburo Publishing Bot will take over the responsibility and publishes your content to your online community in a device optimised and well-designed format. Take a tour by studying the following infographics or watching the short introduction videos. 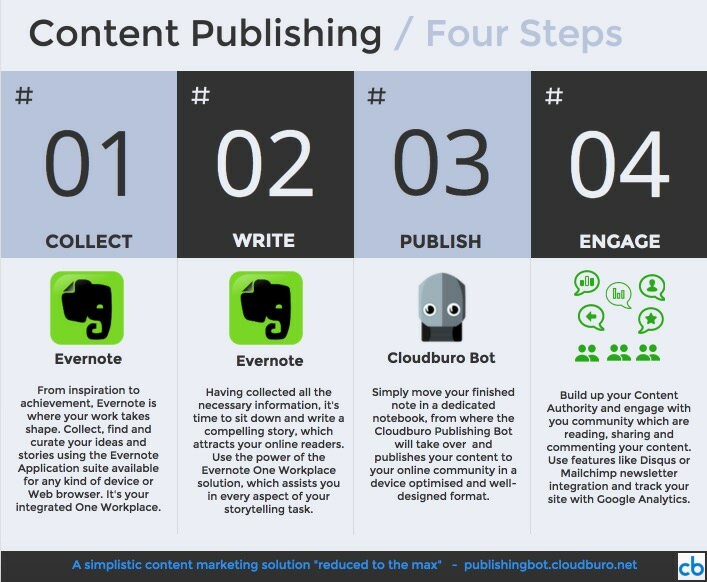 It gives you a good overview how easy you can produce content by using the Evernote One Workspace solution in combination with the Cloudburo Publishing Bot. 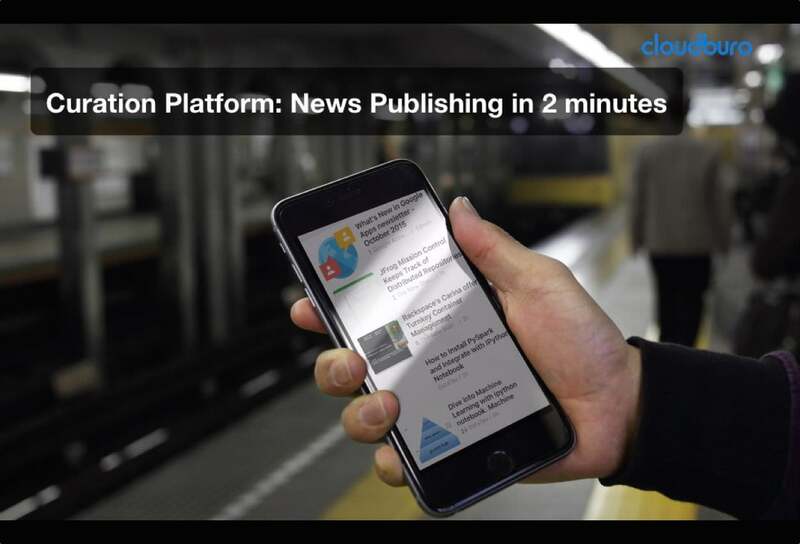 Choose the "content" workflow for self-produced/curated articles or the "news" workflow to efficiently produce a news-style blogging site. Ultimately combine both approaches to get a good content mix over time. Content Management Reduced to the Max! Get Free It For Free! A Basic Starting Plan, as well as a Professional Premium one. Get It For Free! Only requires a valid Email and Evernote account. Purchase It Now! Free Trial Month Only requires a valid Email and Evernote account. Send us your queries, feedback, suggestions or you can say Hello! Subscribe to our Newsletter and stay tuned to all our updates, offers, freebies and more. We promise we wont sell your email address. © 2017 | A product crafted with in Switzerland.